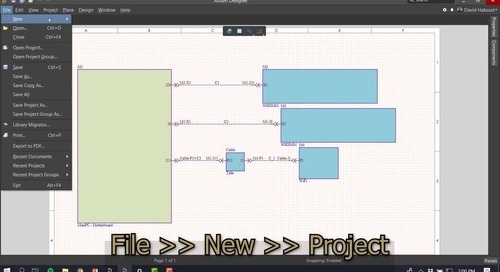 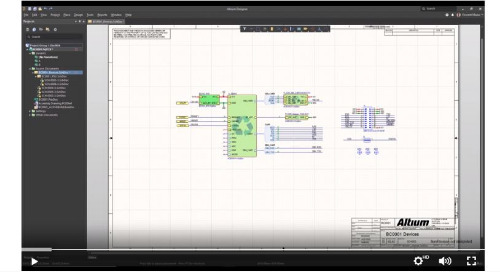 This video will show you how to add port cross-references to a schematic in Altium Designer. 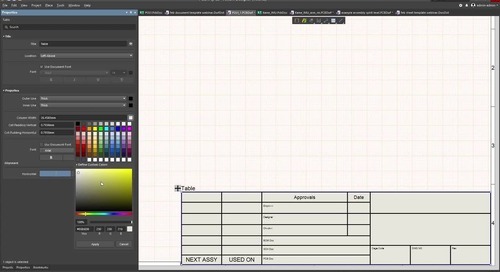 A title block is necessary for your documentation. 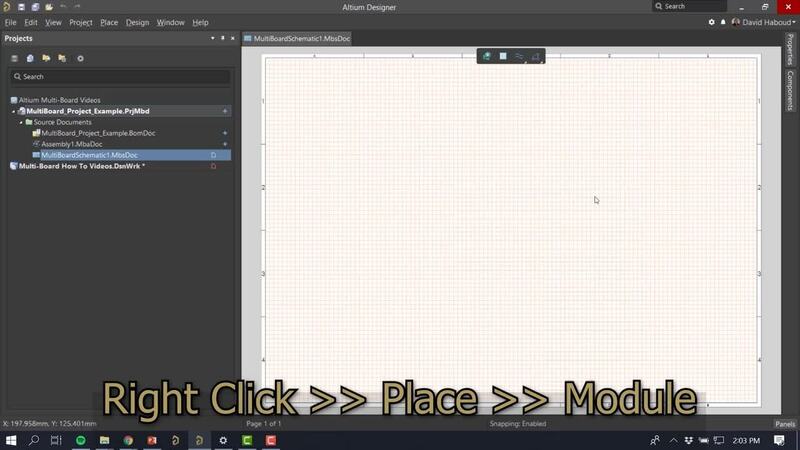 Learn the fast way of creating title blocks with this video. 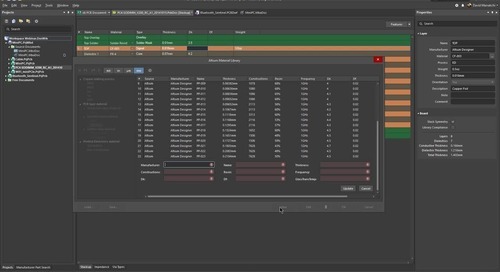 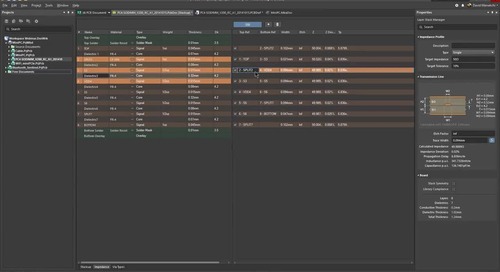 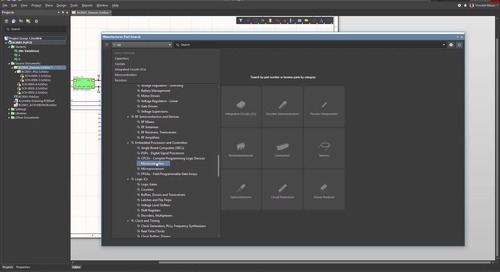 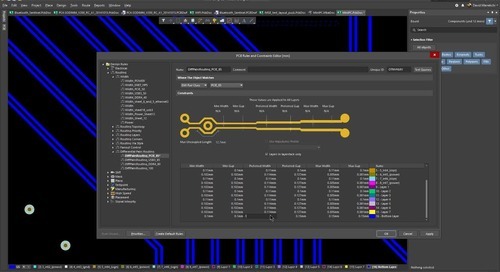 Learn how to configure, define, and use your design’s impedance requirements for single-sided and differential on each layer, with Altium Designer’s Layer Stack Manager. 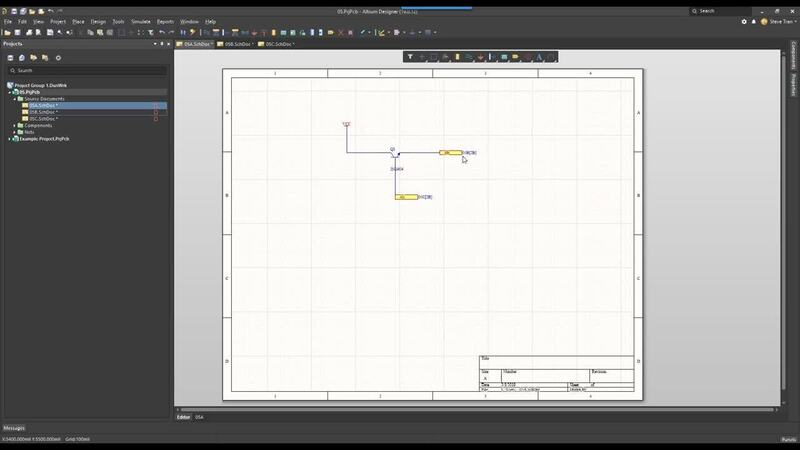 Learn how to define reference planes for your design’s impedance calculations. 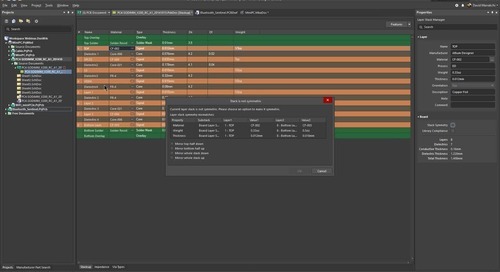 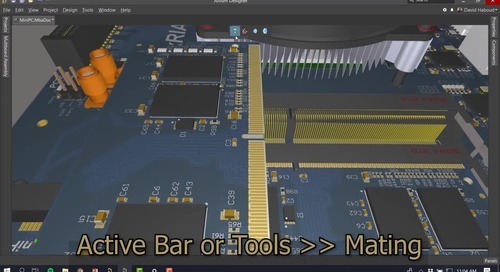 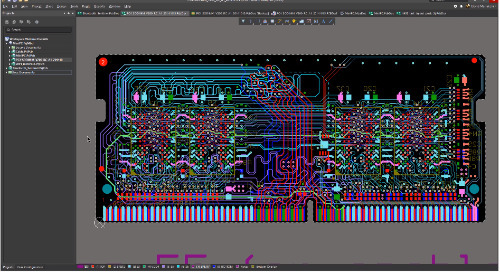 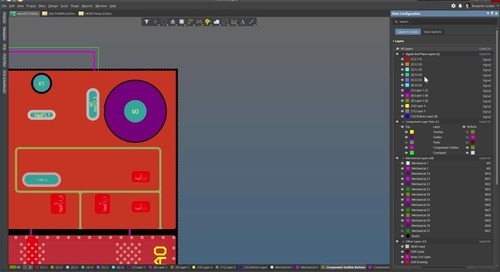 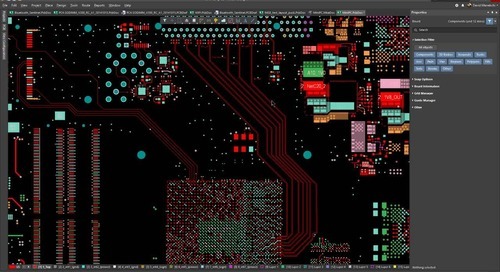 Learn how to use and leverage Altium Designer’s large array of predefined material definitions, and ensure your boards are always built with only compliant materials. 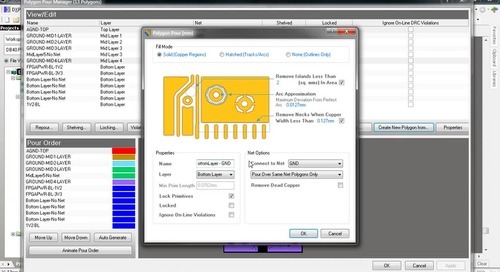 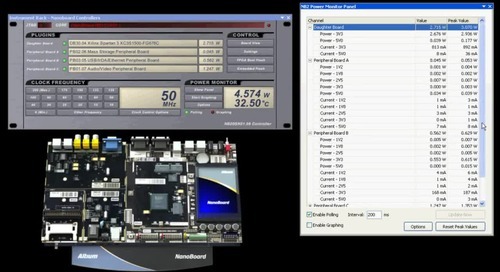 Learn how to use Altium Designer’s Follow mode to lock your routing to any contour with any angle. 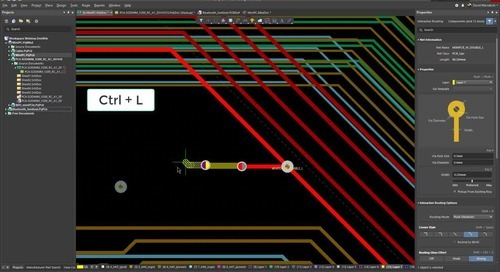 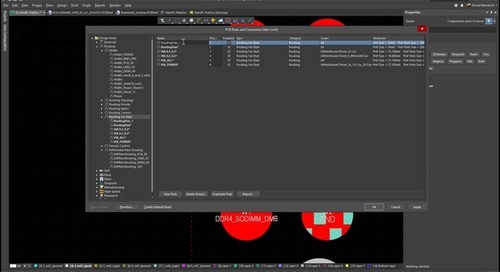 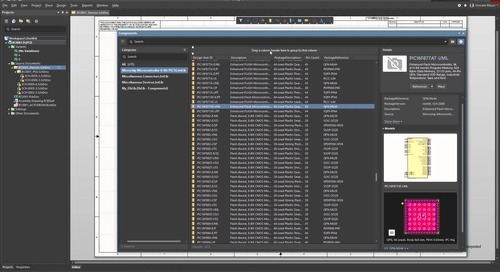 Learn how to enable, set, and check for your layer stack symmetry. 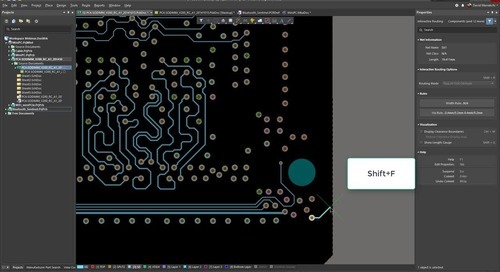 Learn how to define, setup, and use blind and buried vias in your designs. 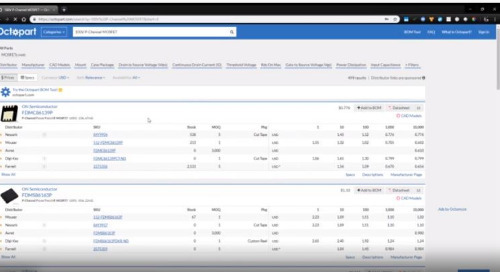 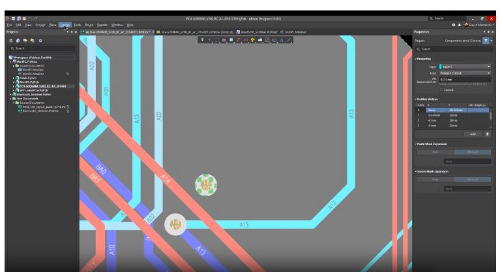 Learn how you can quickly change and switch between layers during interactive routing.